How does one person make change? 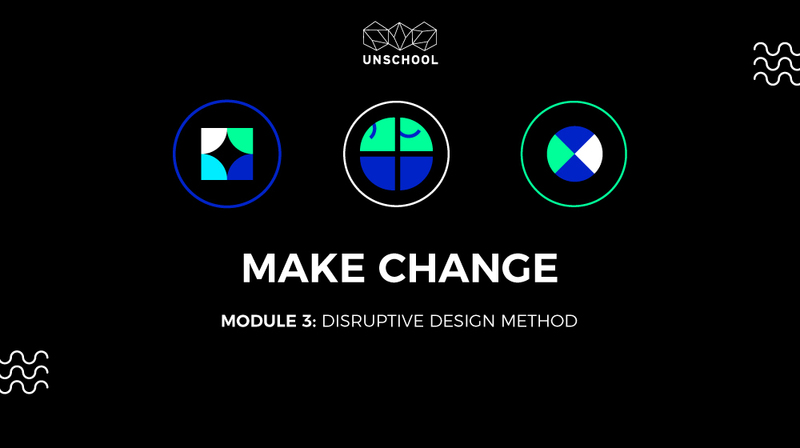 This 5-part course covers historical and contemporary theories on changemaking, explores what change means cognitively, socially, and personally, and develops your approach to enacting a change-based practice. Jump start your career in creative change making by exploring historical and contemporary theories, concepts, and actions around what change is and how to make it! This course will give you a more profound perspective on change, packed with agency-boosting content that helps you to explore what change means to you and then define a personal approach to your change-based practice. By the time your screen fades to black, you will be ready to go forth and enact change (be it personal, political, social, or environmental) in your sphere of influence. Undergo a critical evaluation of personal actions in relation to effecting change and sort through cognitive experiences of change. Engage in reflective thinking around theories of change as well as their respective conceptual frameworks in order to begin developing your own theory and application of change. Understand the dynamic relationship between intrinsic and extrinsic motivators to determine how to create conditions that shift behavior through systems interventions. Apply change-making approaches in real world scenarios and consider your own agency. Welcome to the Make Change Course! Part 1: What is Change? Knowledge Check: What is Change? 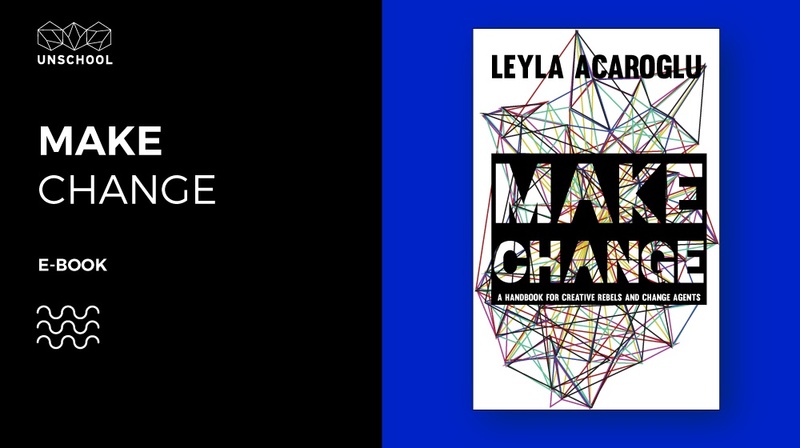 In this knowledge session, we dive into the historical and contemporary theories of how to affect change in our lives and the world around us. From behavioral change theories to the evolution of collective conventions, we’ll explore theories, concepts, and actions to gain a more profound perspective on this critical thing called change-making. This session enables participants to explore what change means to them and how to develop personal approaches to enacting a change-based practice. Whether you’re looking to enact personal or political change, the fascinating thought provocations and practical applications found in this module will leave you with the know-how to remedy the problems around you. You will learn a variety of theories and practical approaches, designed to help build a stronger mental toolkit that can be adapted, deployed, and explored by any practitioner who is interested in contributing to positive change through their work. After all, it’s the things we do that define our participation in the world, not just what we think. That said, the very first and crucial step to change is thinking differently! So, let’s get started!